A urinary tract infection (UTI) is definitely uncomfortable and painful. If not treated correctly, they can also cause serious health issues, such as decreased kidney function. 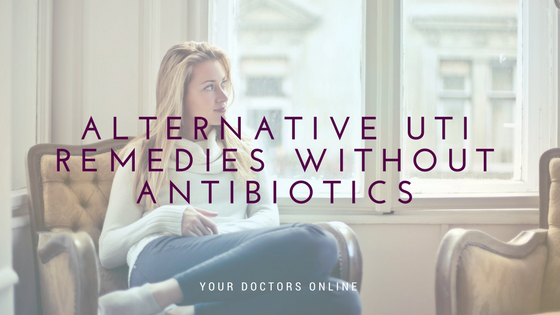 Antibiotics are sometimes needed, but there are UTI remedies you can give a go instead. Did you know that you could possibly treat a UTI without antibiotics? There are a number of alternative UTI remedies you can DIY at home. But it is important to note that if a UTI doesn’t go away, it may be time to talk to a doctor. With quick tips out of the way, let’s talk alternative UTI remedies. One alternative UTI remedy is to support your natural bacteria. Foods like yogurt or kefir can help prevent UTIs, since these foods are probiotics. But be aware of sugar intake, since many yogurts at the local supermarket can be loaded with sugar. You can also take probiotic supplements to help promote the healthy bacteria that are naturally in your body. Kombucha, kimchi, pickles, and sauerkraut are also great UTI remedies for possible DIY relief. Just like you should avoid yogurts with sugar, you should also avoid most sugar in general to prevent or treat a UTI. Why? Sugar fuels the bacteria that may cause a UTI. If you get a lot of UTIs, avoiding sugar may help get your urinary tract infections under control. A simple diet is best for preventing UTIs. Eat a healthy diet of nutrient rich foods, such as vegetables, fruits, soups, and omega-3 fatty acid fish like salmon. Cranberry juice is certainly a common alternative UTI remedy. Why? 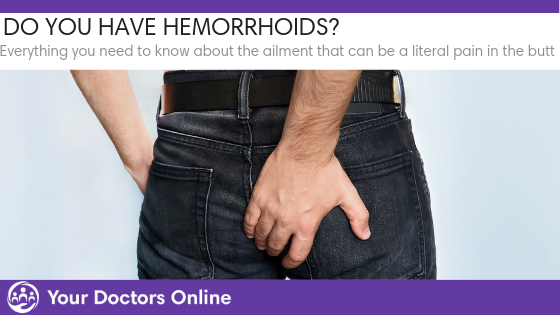 It has epicatechin, which helps prevent bacteria from taking over the walls of your bladder. It is also a natural immune boosting antioxidant. But not all cranberry juices are created equal. There are a lot of cranberry juices in your local supermarket that are full of sugar. Where can you find good UTI fighting cranberry juice? Your local health food store! To get the most out of cranberry juice as one of the best alternative UTI remedies, dilute the juice at 1 to 8 with water. Then drink slowly all day long. This may help prevent or possibly treat your urinary tract infection. Overall, the top three alternative UTI remedies above may be all you need. It is also nice to give a whirl instead of overusing antibiotics. Remember, over antibiotic use can lead to antibiotic resistance. If you get UTIs often, and always take antibiotics, it could be adding up to future resistance. Boost your overall immune health by living a healthy lifestyle, exercising, and eating clean. It is also important to talk to a doctor about urinary tract infections, DIY remedies, and other health and wellness issues us women face monthly. Do you have women’s health questions? Do you have UTI questions you need answered right away? Our free Dr. Chat is available 24/7! Now you can talk to a doctor online for free in minutes. Simply click below to get started.